It's been a week and a half and the wedding of the year is still being talked about & swooned over! 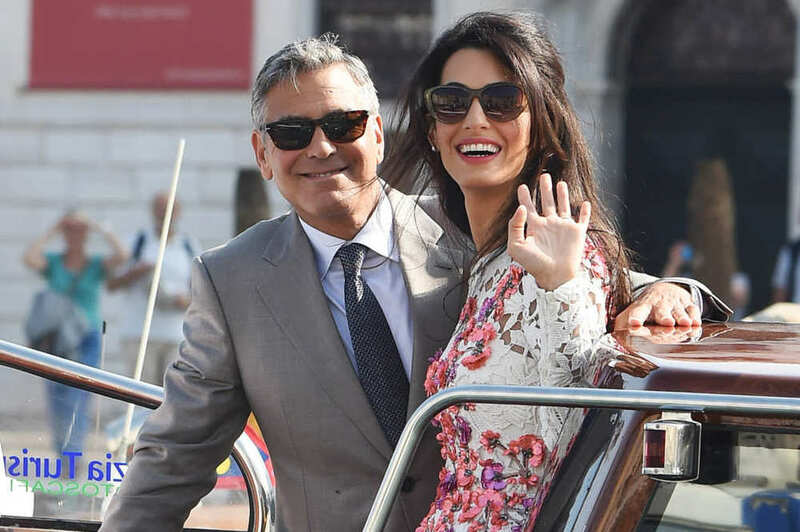 The images of George Clooney and Amal Alamuddin's wedding have been flooding our computer screens for days now and we're still drooling over Amal's bridal beauty!! While we adored Amal's gorgeous Oscar de la Renta wedding dress, it was her amazing Giambattista Valli Couture day-after dress that us Twirl Girls are obsessed with! Can you blame us?! This inspired us to post about some sweet "little white dresses" we have in the store that are absolutely perfect for rehearsal dinners, receptions, or your own day-after looks! 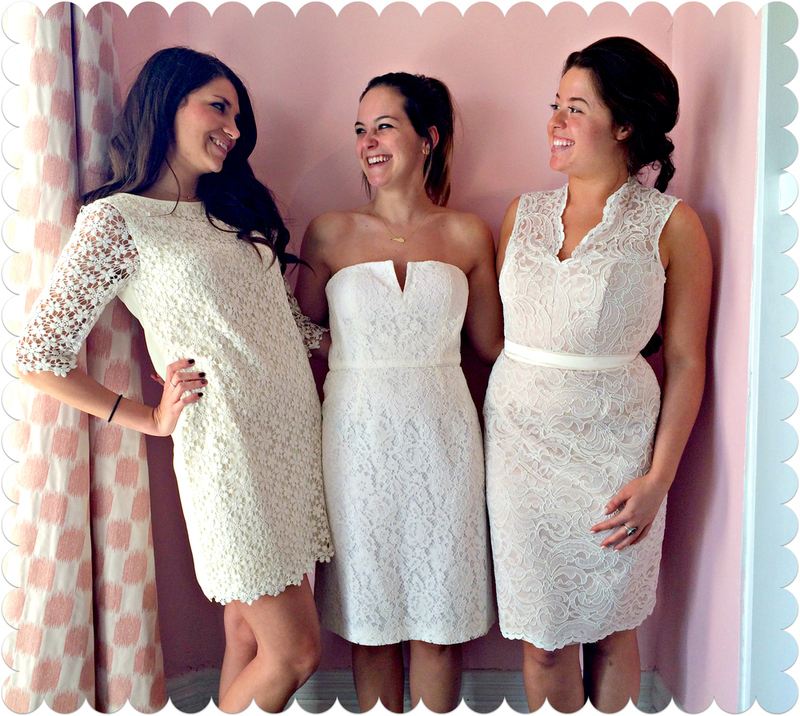 So for our Friday Favorites this week, here are some of our favorite "little white dresses"! 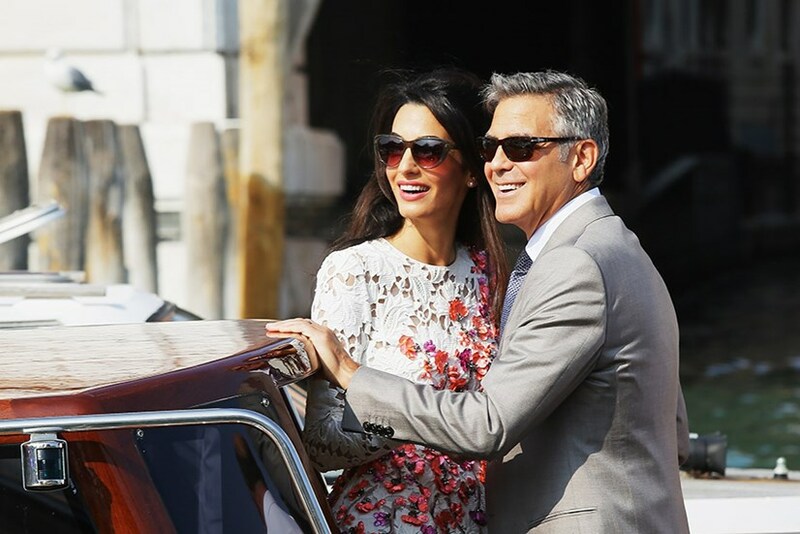 Our first look resembles Amal's with the long-sleeve laced look. This is from our Jenny Yoo collection. It's super comfortable and looks adorable on everyone! The sleeves can work for any season and the sweet floral lace pattern still gives you a bridal feel. Our second look is from our Donna Morgan line. It's a really cute strapless option and is incredibly flattering. With a cute cut out in the sweetheart neckline, it gives a touch of personality to a classic lace option. We love this dress! Our third look is one from our Dessy Collection. It's also really comfortable and is just a really classic look. It's great for any season and will make any girl look & feel like a million bucks! With an illusion lace neckline over a champagne colored dress, it's a great option for still looking bridal without having to wear all white! So if you're looking for that perfect "little white dress" come pop in & see what we've got for you! 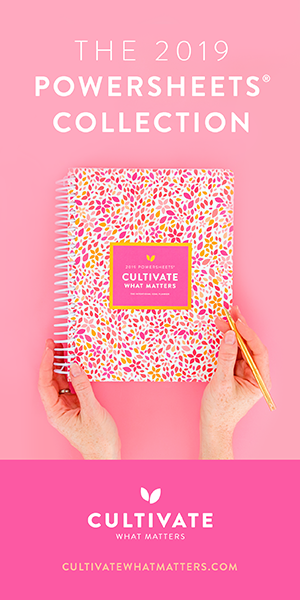 These are just three of our favorites, there are plenty more where they came from & they're all just as fabulous! With lots of designers, and over 200 options in the store, we will be able to find you something for any look you're going for!